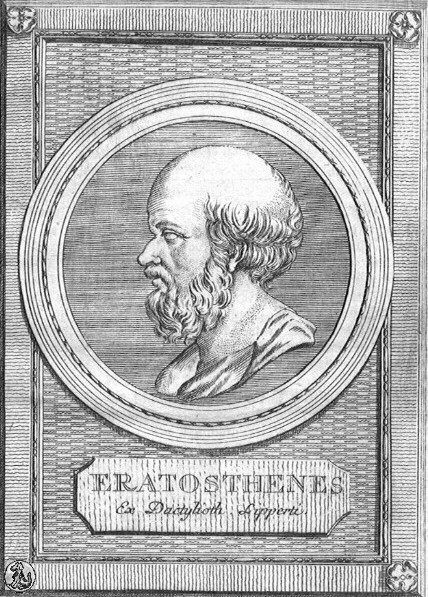 Eratosthenes was a Greek scientist who lived from 276-194 BC. He studied astronomy, geography, and math. He is famous for making the fi rst good measurement of the size of the Earth. Learn about his life and his famous calculation of the Earth's circumference.